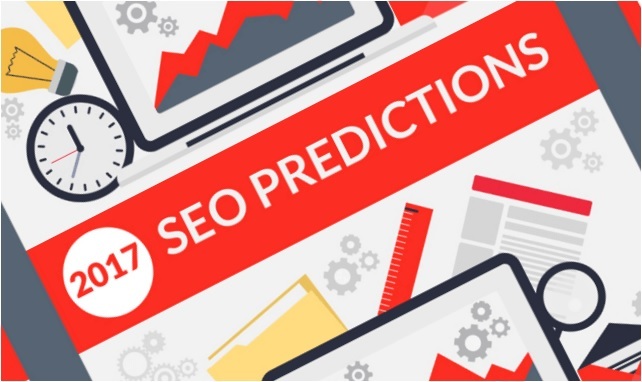 Have a look at these Search Engine Optimization (SEO) predictions for 2017. As predicted, mobile optimization leads the way. If your website isn’t mobile you need to make those changes NOW. 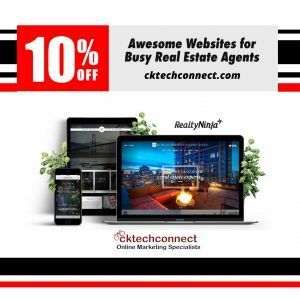 Google, still the search engine leader, has identified that a mobile site must load quickly and ensure a great user experience. Video continues to be a factor and something that all business should include in their marketing plan. 93% of all online experiences begin with search. Make sure you’re ready!